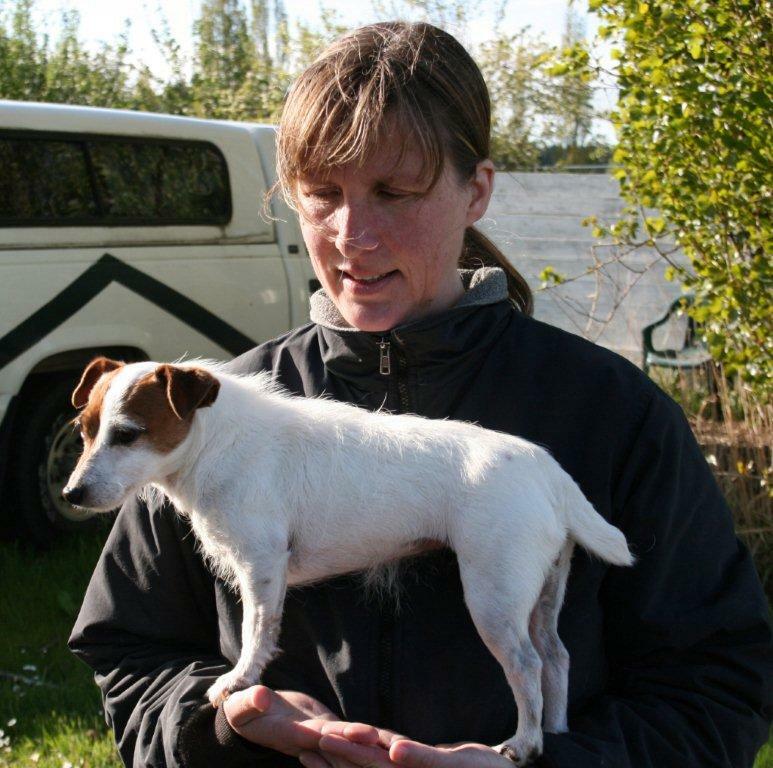 Mary Maier received her doctor of veterinary medicine degree from the University of California at Davis in 2003, after which she returned to Whidbey Island to open a mobile veterinary practice serving owners of horses, dogs, and cats. She soon discovered that her combined skills in veterinary medicine, animal care-taking, and animal behavior could benefit pets and their owners in a unique way not currently served by traditional boarding facilities or veterinary clinics. During her free time, Dr. Maier enjoys writing, exploring the shores of Whidbey Island and spending quality time with her own animal family.